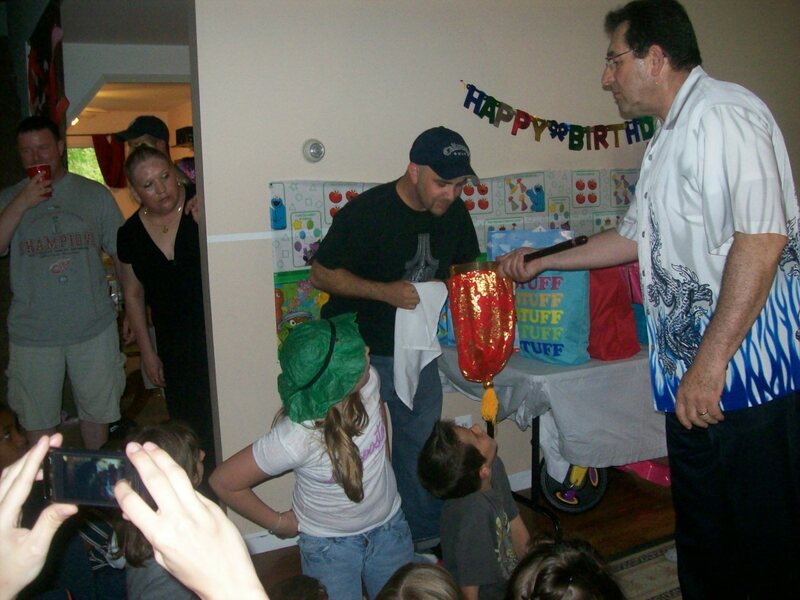 I had the kids party this weekend and as a last minute change of plans we went w/ a Magician instead of a moonwalk. I came across a site called http://www.gigmasters.com/ and found a man named MAGIC JOE. I was a little scared at first b/c, 1. I have never did anything like this and 2. what if the kids hated it or he wasn't good. HE WAS GREAT!!!. 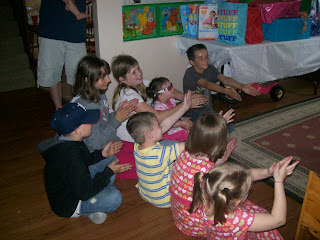 NOT ONLY DID THE KIDS LOVE HIM BUT SO DID THE ADULTS. I had a couple parents tell me they wanted to hire him for their kids party.. Very professional and overall a GREAT entertainer. He was the talk of the party and at least 3 people said they would like to book him for their kids. 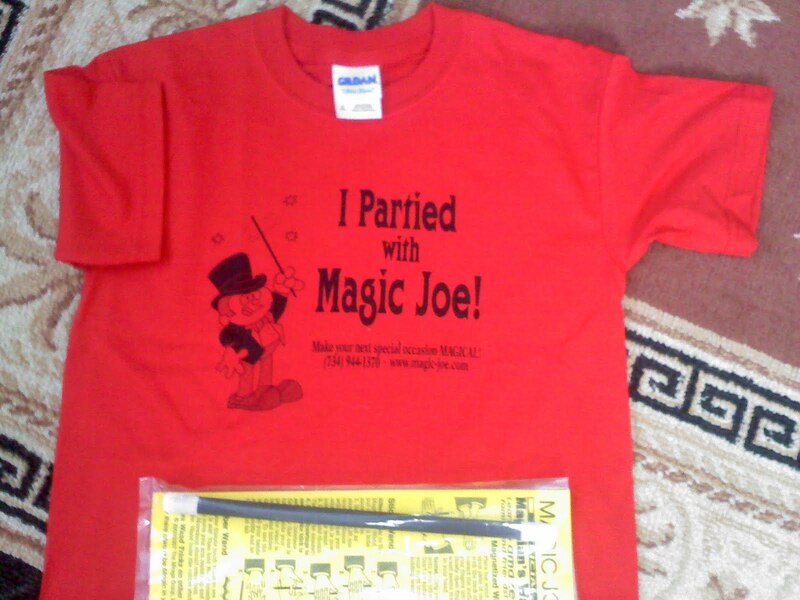 Thank You Magic Joe for making the party a HUGE hit!!! 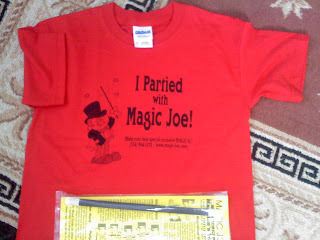 The Birthday child gets a shirt and ALL the kids get a Magic Joe Wand w/ tricks. The adults got to participate!! He even makes a glow sign to make the child feel special!!! THANK YOU MAGIC JOE, AND TO EVERYONE ELSE BOOK HIM HE IS GREAT!! !